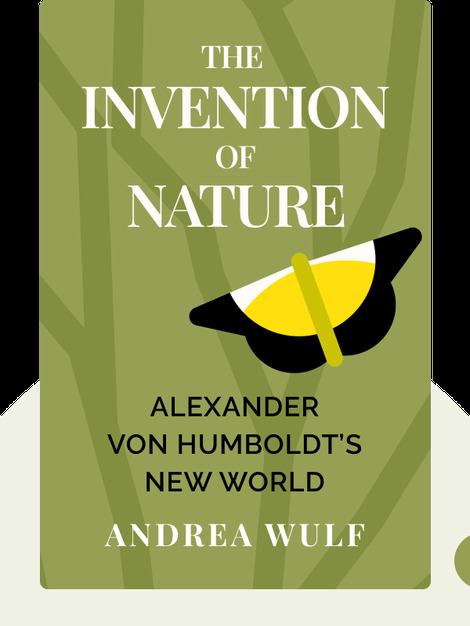 The Invention of Nature (2015) shines a light on the extraordinary life of explorer and scientist Alexander von Humboldt. 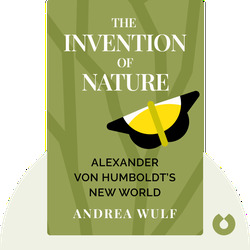 Discover Humboldt’s amazing perspective on our relationship to the world and find out how his ecological discoveries and observations are just as relevant and profound today as they were in the nineteenth century. Andrea Wulf trained as an art historian at London’s Royal College of Art. Her previous books include Chasing Venus and Founding Gardeners. She has also contributed to the New York Times and the Wall Street Journal.